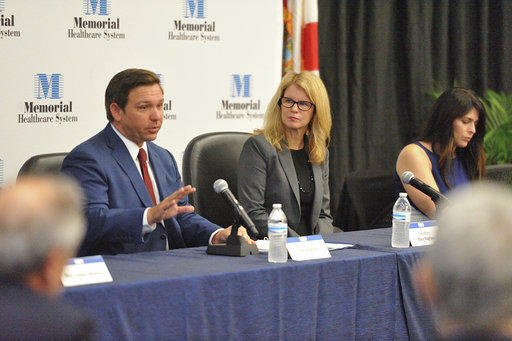 The Republican–controlled Legislature will be tasked with an unexpected job: deciding whether to allocate funds for environmental causes championed by the governor. 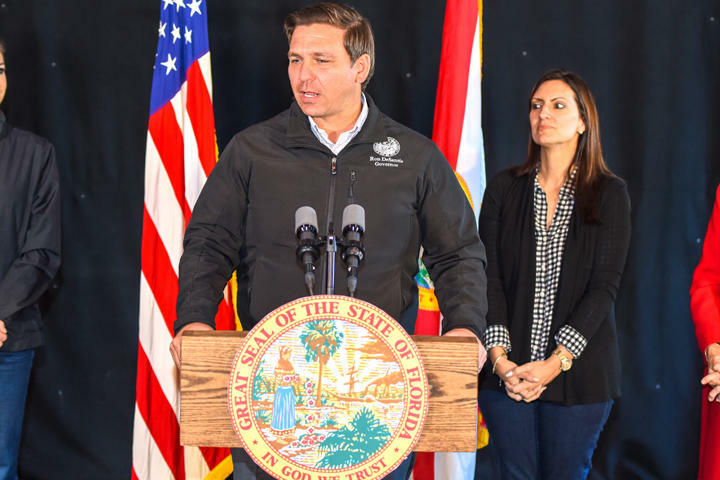 Broward County's Ron Bergeron signed a $25 million no-bid construction contract with the South Florida Water Management District more than a week after Gov. 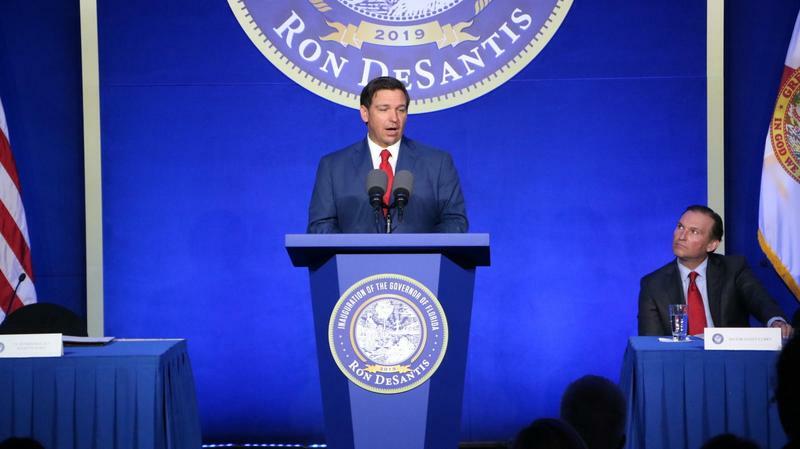 Ron DeSantis tapped him for the district's board. Gov. 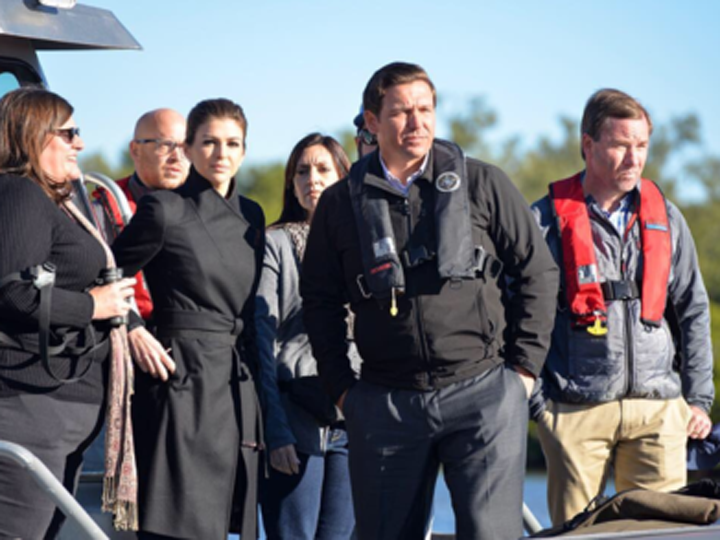 Ron DeSantis on Thursday named four appointees to the nine-member South Florida Water Management District Governing Board, after he called last month for the prior board’s resignation.